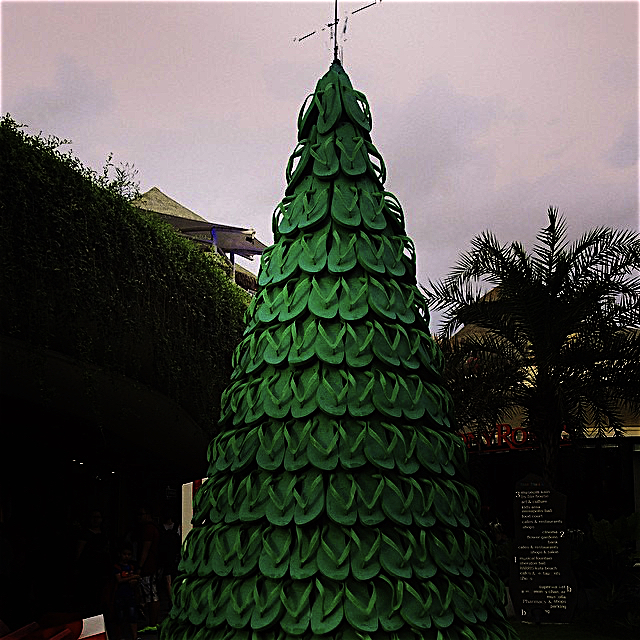 Please put some cash for POCHO underneath this year’s Chancla Tree! 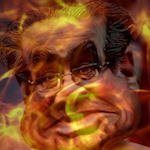 Can you donate $5 or $10 so we can make more ñews y satire? As fams around the world place presents for loved ones under the Chancla Tree, please consider making a small holiday donation to POCHO so we can continue breaking the ñews! 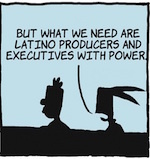 POCHO needs money to upgrade our webservers, money to fix our broken computers and, more than anything, money to pay our editors and writers and videographers and cartoonists who have contributed a year’s worth of amazingly chingon content for free. Every $10, $20 or $50 helps. Click on the donate button now. Please donate to support POCHO and Merry Chanclas to you! Don’t let the door hit you on the nalgas on the way out, you horrible year, you. Buh bye. Scram. Get lost. A la chingada! What what did we get? Pinche President-elect Trump. And now the struggle moves to a new stage. Here’s the thing. POCHO costs money to run. The ads you see don’t generate the cash we need to expand our coverage, beef up our hosting or pay our writers, artists and videographers. We need cash donations from loyal readers like you. Can you kick in $10, $20 or $50 to help out? Please click on the DONATE button and give what you can. With your help, maybe – just maybe – POCHO can make a difference in 2017. 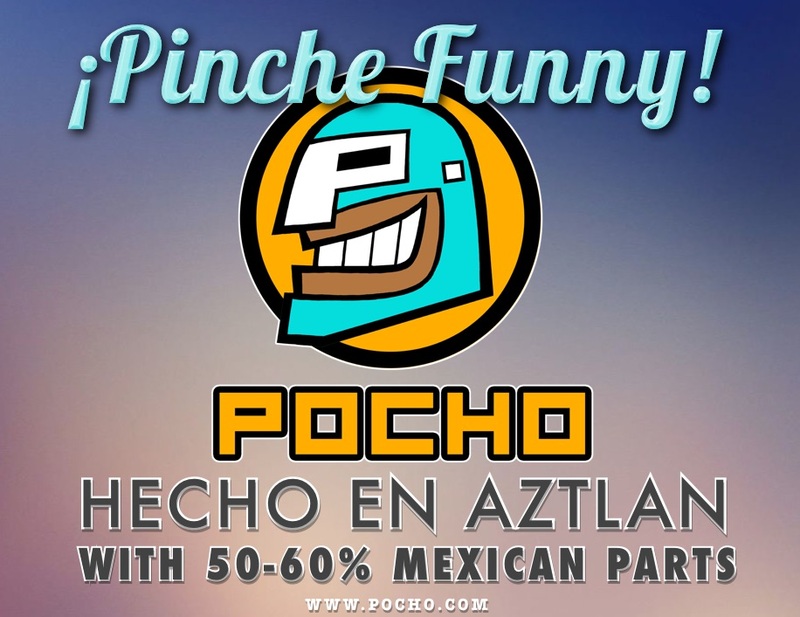 POCHO’s Ñews y Satire is under 10¢ a laugh when you donate $50! POCHO typically publishes a minimum of four new posts every weekday, or 20 posts each week. If only half of those make you laugh, that’s 10 laughs a week. Fifty-two weeks of 10 laughs is over 500 laughs a year. With a $50 donation, your net cost per laugh is a less than a dime. Please kick in a few bucks to keep the Ñews y Satire flowing. It doesn’t have to be $50 – ten bucks, twenty, whatever, it’s all good. We take all plastic and PayPal tambien. Want more Ñews y Satire? Sure! Send POCHO some money! Please. 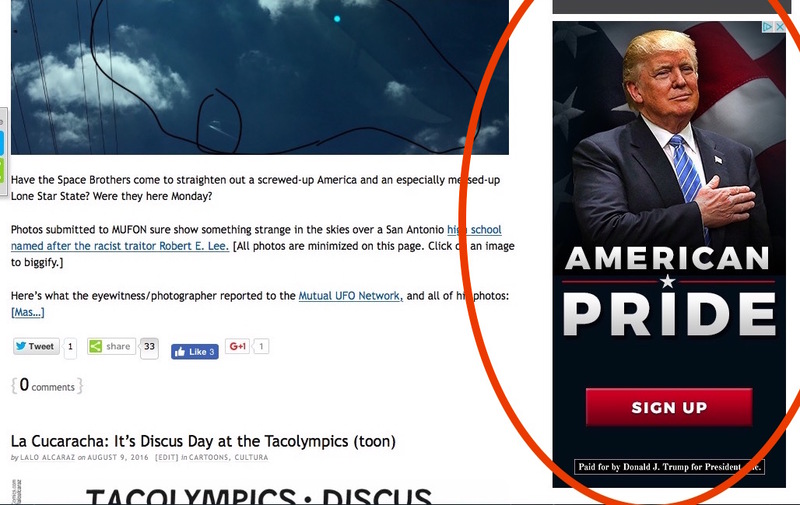 Last night we noticed that the Donald Trump campaign started placing ads on POCHO, like the one you see in this screen capture. We get money from ads like this when you click on them, but no amount of money is worth having this pendejo’s lies and hate on our website. Blocking ads from these haters costs us money. Can you help us make up the difference with a small donation? Click on DONATE! 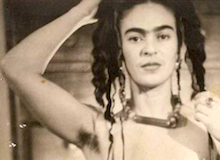 Every $10, or $20, or $50 will help us make more Ñews y Satire. Based on an image by DonkeyHotey. who disavows this sentiment. Ñews y Satire < 10¢ per laugh when you donate $50! Ñews y Satire is under 10¢ a laugh when you donate $50! POCHO is in danger and needs your help: Please PayPal us $50 today! It’s End of May Day! 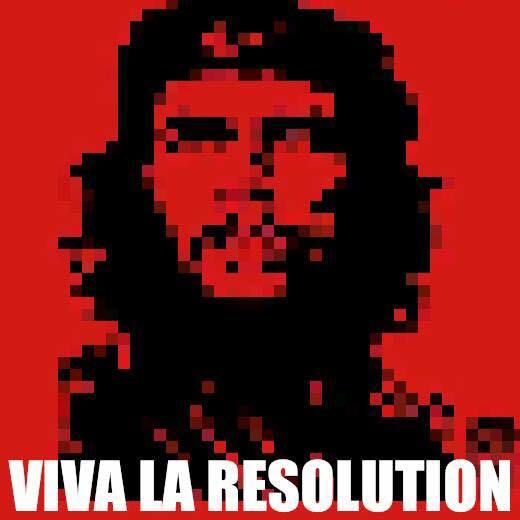 Donate to POCHO now to help us break the ñews! Please donate to POCHO right now to help us break the ñews! 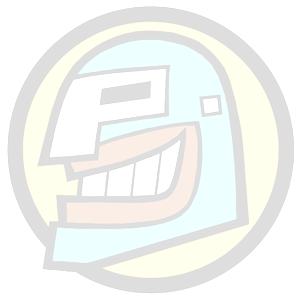 Please donate to POCHO now to help us break the ñews!